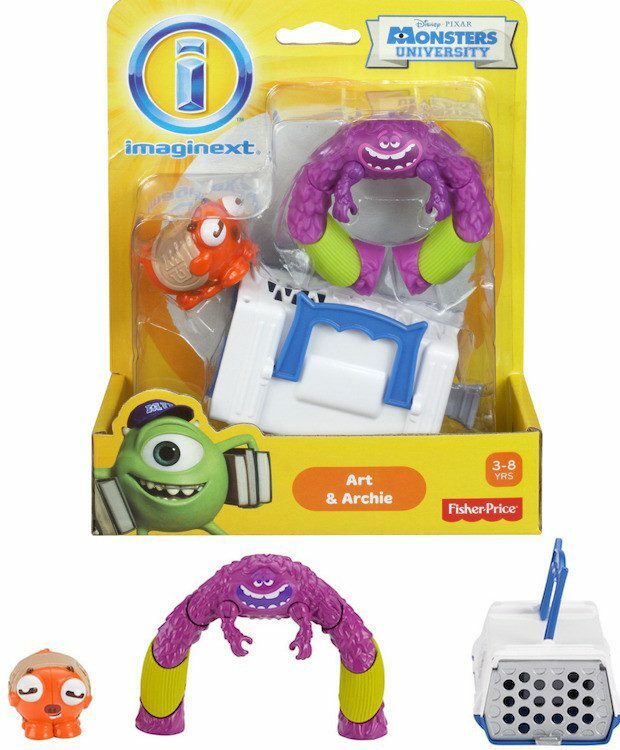 Head over to Amazon to pick up the Fisher-Price Imaginext Monster’s University Art & Archie Playset for Just $2.99! (Reg. $10!) This Add-On item ships with any qualifying order over $25. Recreate scenes from the movie with these favorite character figures or creating adventures of their own.